Playing guitar is lots of fun, especially if you enjoy practicing music all the time to take your skills to a new level. Carrying a large guitar with you everywhere is not always convenient. FretPen may not replace a real guitar but it does allow you to practice and have some fun wherever you are. This is a portable wireless practice instrument. 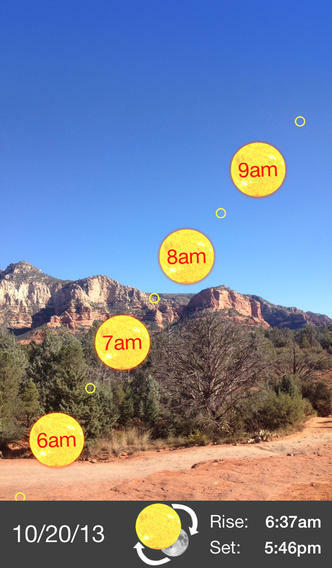 It offers iOS integration. 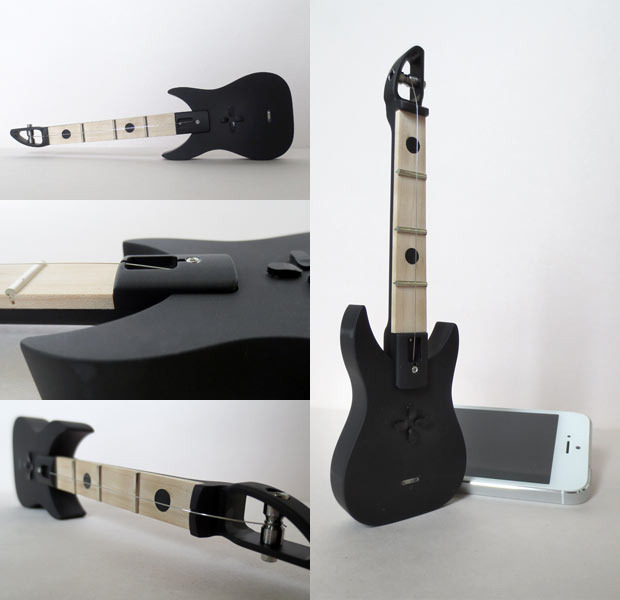 You can play melodies and chords, customize effects, and change guitar tones. FretPen is actually a pen. It has a maple fretboard, steel frets and real string. The companion app enables you to play or learn. This project is now on Kickstarter. It certainly makes a great gift for guitar lovers in your life. Speaking of cool products, Xapo’s debit card for Bitcoin can make life easier for folks who rely on this digital currency to pay for things or get paid. 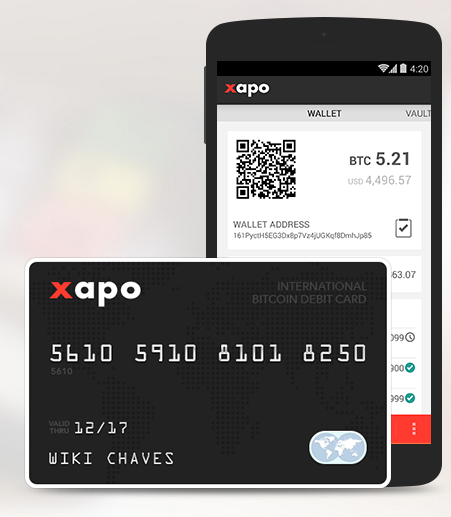 Users will be able to link to their Xapo wallet and pay for everyday expenses from the card. They can pay for things online and offline. The companion app is available for Android but an iOS app is in the works. Just bring your Bitcoins to get started.